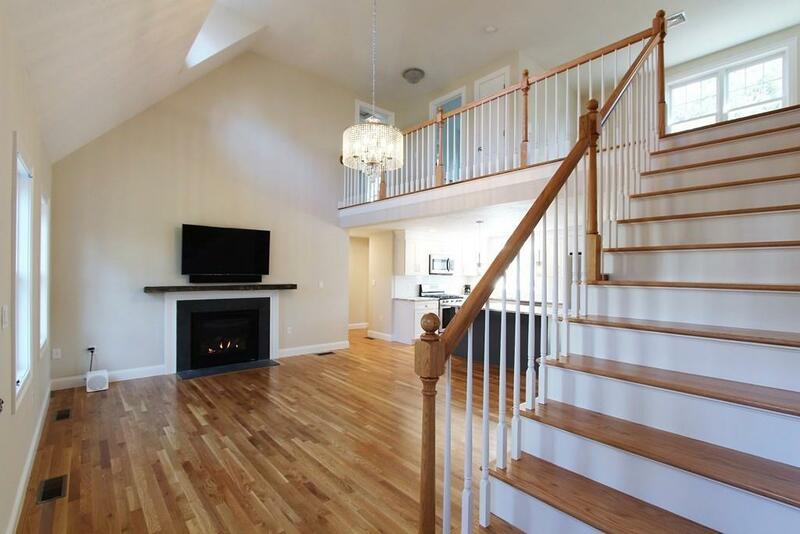 Spectacular New Construction in Dennis. Beautifully Designed, with Everything You Want. Large 1st Floor Master Bedroom, with Walk in Closet and Full Bath including Gorgeous Tiled Shower. 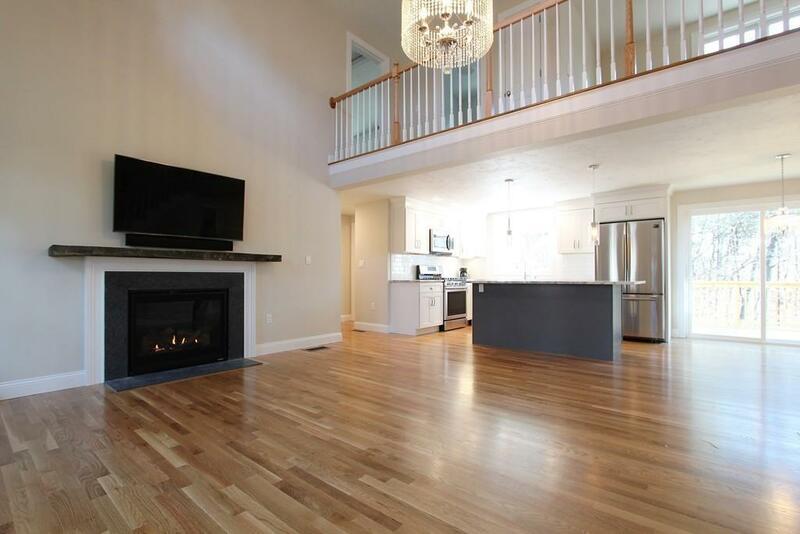 Open Concept at it's Best, with a Beautiful Kitchen/Island, Dining Room and Living Room and soaring Cathedral Ceiling. This is a Smart Home that Comes to Life with the push of a button. Convenience all around with 1st floor Laundry, Garage, Huge Deck, Low Maintenance Landscaping, and Irrigation. 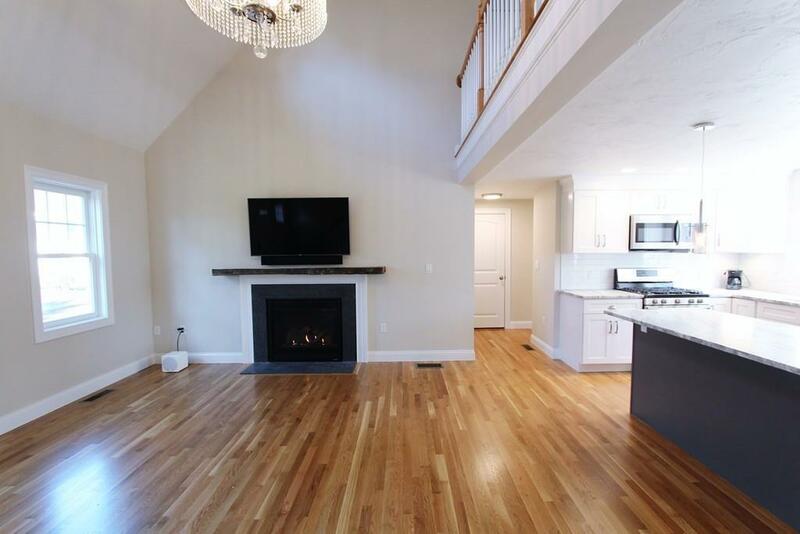 The Walk Out Basement with 10 foot high ceilings and Over 2200 sq of Living Space provides Plenty of Room. 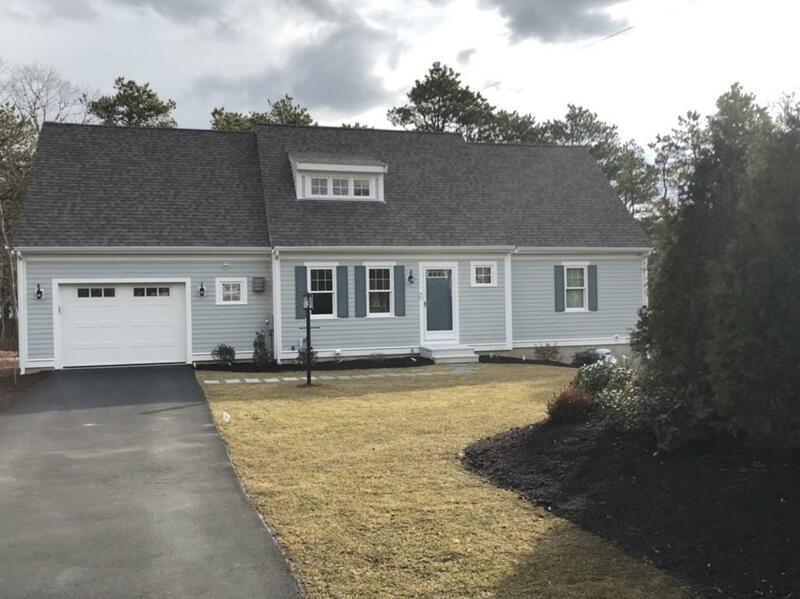 Nothing beats New Construction on Cape Cod, except New Construction in Dennis. Listing courtesy of Leo Doyle of Oceanside Realty Group. Disclosures 2019 Taxes Of $835 Based On Town Assessment Of Land Only. Advise Clients 2020 Taxes Likely To Be Around $3000. The Home Has A Eco-Friendly Fast Septic System With A Maintenance Fee Of $740 in Place. Listing provided courtesy of Leo Doyle of Oceanside Realty Group.